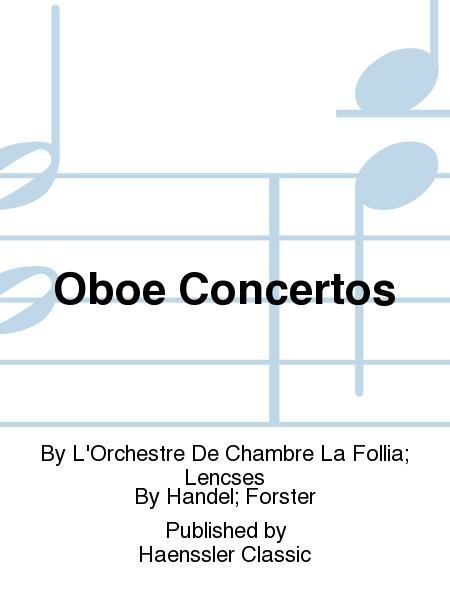 By L'Orchestre De Chambre La Follia; Lencses. 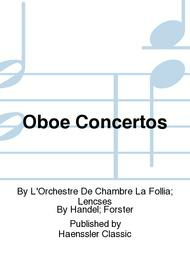 By Handel; Forster. Listening CD. Published by Haenssler Classic (NX.98217).